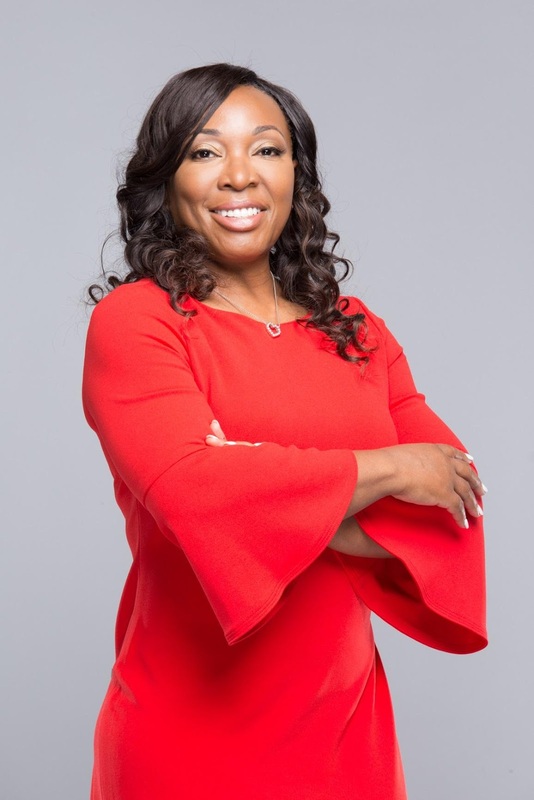 Yvette Gavin is an international speaker, author, trainer and coach. She helps businesses and individuals to achieve goals through strategic planning and effective communications. Learn more about Yvette Gavin by visiting her website at www.yvettegavin.com. Connect with her on LinkedIn @ yvette-gavin, Twitter @yvettegavin, Instagram @ yvette_gavin. Anthony, like most college athletes, aspired to play in the NFL. Determined to be a part of the 1.5 percent of the National Collegiate Athletic Associations (NCAA) finest to play on a professional level, Anthony was disappointed but not defeated when he wasn’t selected during the 2017 NFL draft. The Old Dominion University outside linebacker pushed forward and was asked to participate in the San Francisco 49ers mini-camp. Anthony didn’t make the team. “Football was my passion and I had no passion for anything else,” said Anthony. He wasn’t sure what to do next. Not having a game plan for meaningful employment isn’t uncommon for college athletes who aspire to play professionally. Data released by the NCAA indicates that college athletes have a slim chance of making it to the pros but a significant chance of earning a college degree. The NCAA reports graduation success rates for athletes to be 86% in Division I, 71% in Division II and 87% in Division III. Yet, so few athletes prepare for the job market with the same fierceness as non-athletic students. This lack of workplace preparation among college athletes is a gap I identified when my son, Jamison, was playing soccer at the University of Central Florida. Not having played sports myself, I wasn’t sure how to respond to the soccer coach when he said, “Get use to not having him home during the holiday breaks because my boys eat, sleep, and breathe soccer.” Where I believed in my son’s athletic talent, I knew the stats were low for college soccer players making it to the MLS. I also knew that landing a meaningful job after college is just as competitive as playing sports and the students launching successful careers immediately after graduation are often the ones that started preparing before graduation. Similar, to Anthony, Jamison tried out for a professional team and didn’t make the cut. In Jamison’s case, he was offered a full-time position upon graduation with the company he interned with during his senior year. He went on and started his own company and sold it for a substantial sum before his 27th birthday. Non-athletes understand the benefits of internships, but most athletes’ schedules don’t allow them the luxury of trying out a position through an internship program. However, there is a way for them to leverage skills gained while playing sports on the college level. Every athlete has transferrable skills that can help them land great positions or even start their own business. Transferable skills are often referred to as portable skills because the skills are not limited to a specific industry, company, or domain. They are transferable because the skills are advantageous and applicable across life and can be applied almost anywhere.